LOUISVILLE, KY (WAVE) - Louisville Mayor Greg Fischer was on hand Friday to tap a beer he helped create. It's an original Irish Stout that he named 5-0-Brew, a play on the 502 area code. 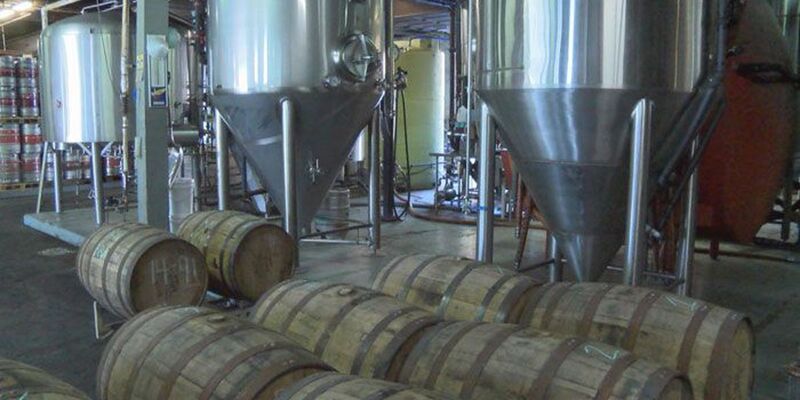 Aged with an Evan Williams bourbon barrel, the beer will served at the Louisville Brewfest next month. "I think it's a good unique beer here to Louisville," Mayor Fischer said. "I've got some Irish blood in me as well, so that's how it all came together." This will be the seventh year for the Brewfest. It's September 25th at Louisville Slugger Field. Admission is 5 dollars. VIP tickets are 45.